Community Helpers: Community Buildings Block Activity Center Fun! 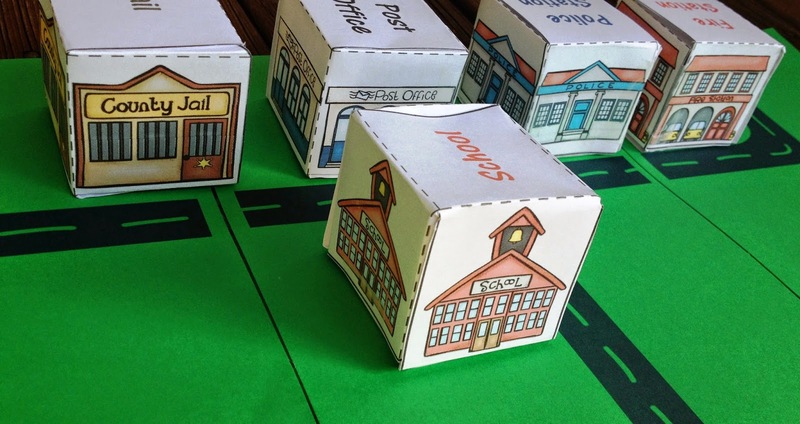 Meet your community helpers and social studies standards with this community block activity center. 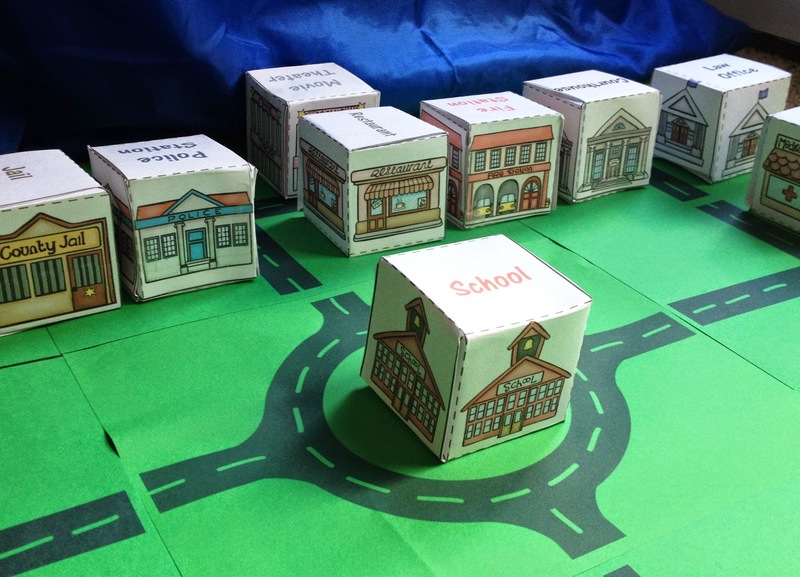 Your students will identify the buildings where community helpers and community workers work and place them in their neighborhood to create a 3D map. You can also use this with your me on the map activities. 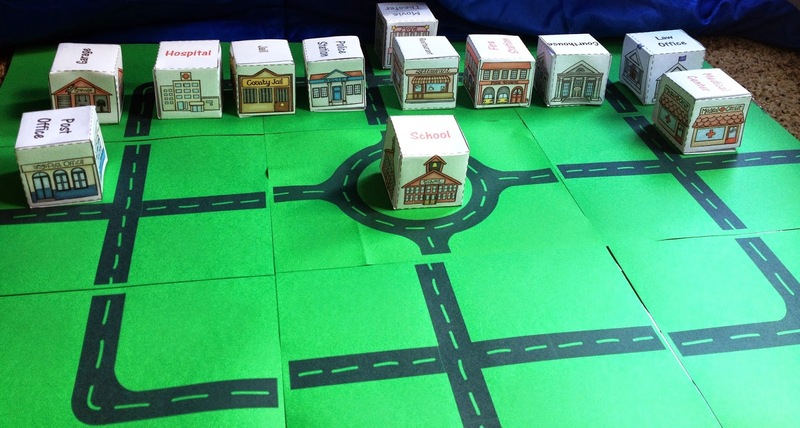 This community helpers block station includes black and white and color versions of the following community helper buildings and grids to create roads.